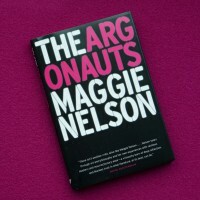 The first few passages of The Argonauts might lead you to believe it’s a reflection on queer relationships – namely, the author Maggie Nelson’s relationship with artist Harry Dodge. 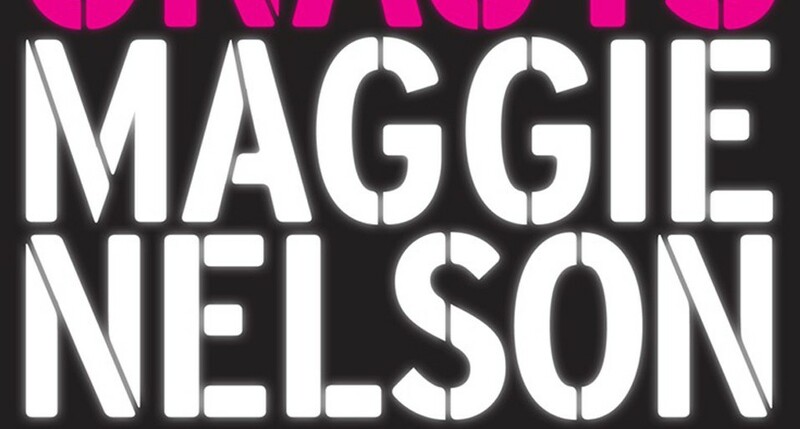 Without chapters or cohesive sections, Nelson interweaves psychoanalytic, queer, and feminist theory with her radically intimate personal narratives. Those unfamiliar with the oft-quoted theorists – such as Roland Barthes, Judith Butler, Eve Kosofsky Sedgwick, and Donald Winnicott – will find Nelson’s musings to be either helpful introductions, or tangents that detract from her narrative. Nevertheless, Nelson’s winding digressions are a feature, not a bug. Over and over again, she lands on the instability of categories – is there queerness found in marriage, pregnancy, stepparenting, aging? Where is the radicality in queer domesticity? The answers are found, lost, and found again throughout this book that is equal parts memoir, theory, and critique. 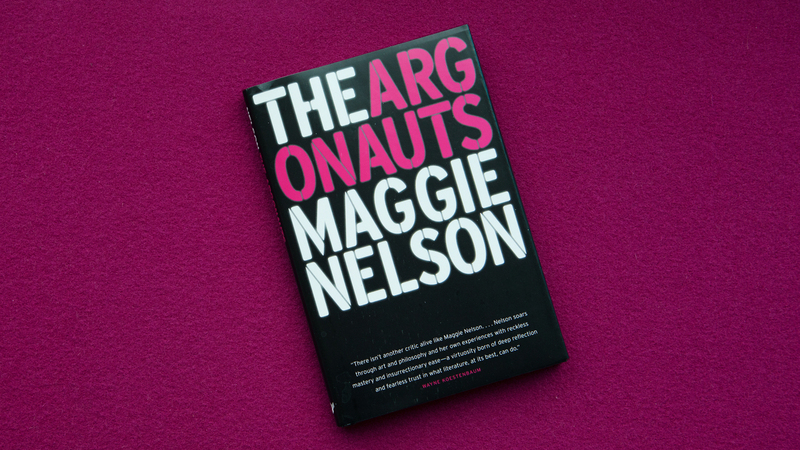 At a brief 160 pages, looking for the universal in Maggie Nelson’s universe is an accessible voyage for all queer-minded readers.